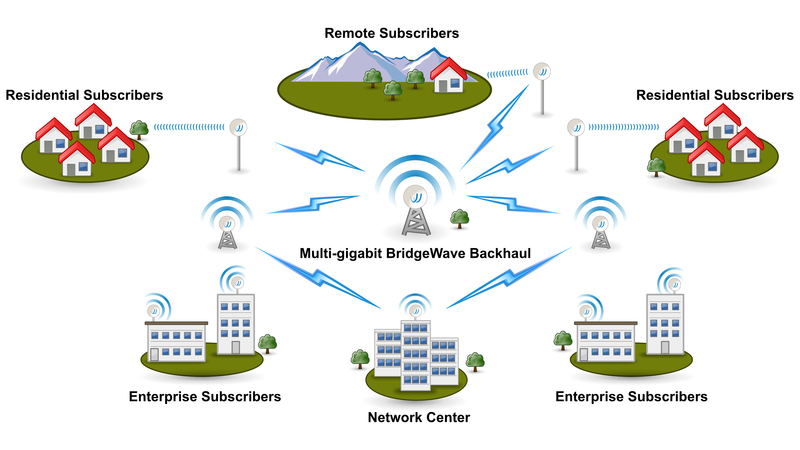 Attracting and retaining subscribers comes down to delivering faster, cheaper, and highly reliable access, and BridgeWave systems enable all that – and more. 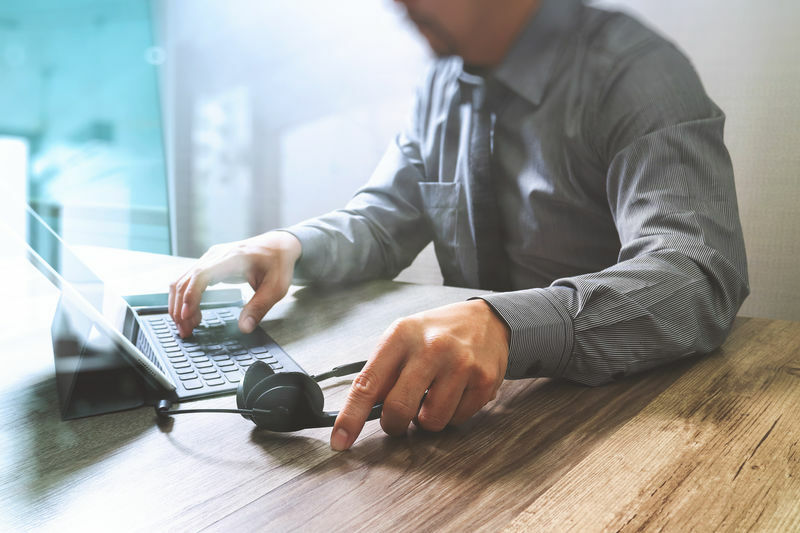 If you are an ISP, your network is the lifeline of your revenue whether you serve business or residential customers – or a combination of both. 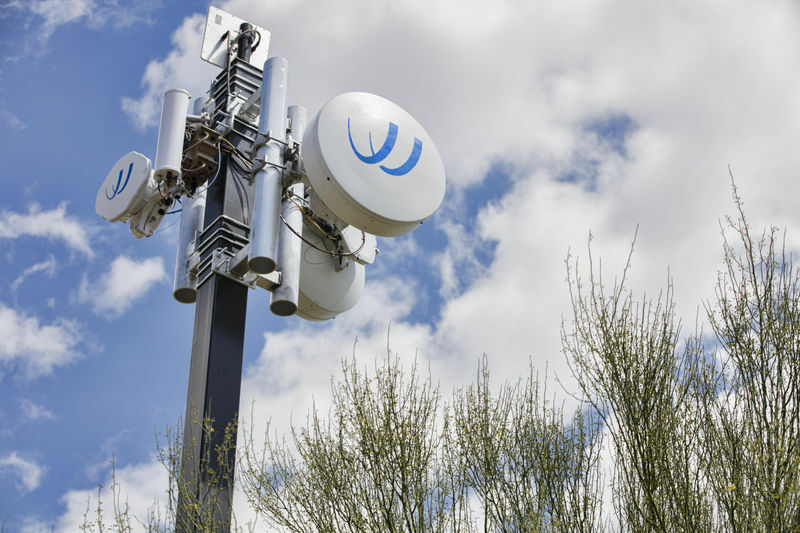 “Best effort” wireless backhaul systems are fine until your customers start complaining about spotty network availability, and slow downloads. If you’re the only game in town, you’ll have to spend time fielding lots of complaints. Worse yet, if you have competition in your market, you’ll start losing customers. BridgeWave systems not only deliver carrier-class dependability at a low price, but also capacities from 1Gbps to 10.7Gbps so –whatever the requirement – BridgeWave has the right system. And ALL of them offer optional AES encryption for maximum data and communications protection. No two ISP backhaul networks are the same. Contact us to see how our solutions can benefit yours.